I have more drawing I could upload so tell me if you want to see them or not. I also want to know if you guys think I should make another thread for all me other sketches and drawings in general. I am thinking about doing this. I will probably upload more of my Midna drawings later but right now I am in school so I might do it when I get home. Heh, good work, Camaro. I haven't ever used any of the drawing programs on the DS, 3DS or Wii U, but I assume it must've been pretty hard to get Midna looking just so! It's also very encouraging that they got so many likes. I agree with Twist: I think that advertising WMB would be a good way for our membership to grow, even if only a little. At the very least, it'd get people talking about us. I'm afraid I don't have too much critique to give the notebook drawings or even the Wii U ones, though. You've got more artistic talent than I'll ever have. I would definitely be interested in seeing your other drawings. Okay, I will scan them in at school so I get the best quality possible and post them later when I get home or post them now if I can access Photobucket which isn't likely seeing as how I sign in with Facebook and Facebook is blocked here at my school. For the Miiverse drawings I will just take a picture of each of them with a camera. But yeah, I will upload them later today if I remember. Definitely, I'd love to see some of your other drawings, Squid. As far as new pieces are concerned, you know, we actually have a contest going on -- one that could use your expertise. Mind my shameless plug. Well you guys said you wanted to see more so here they are. Nothing much but I think it will do for now. 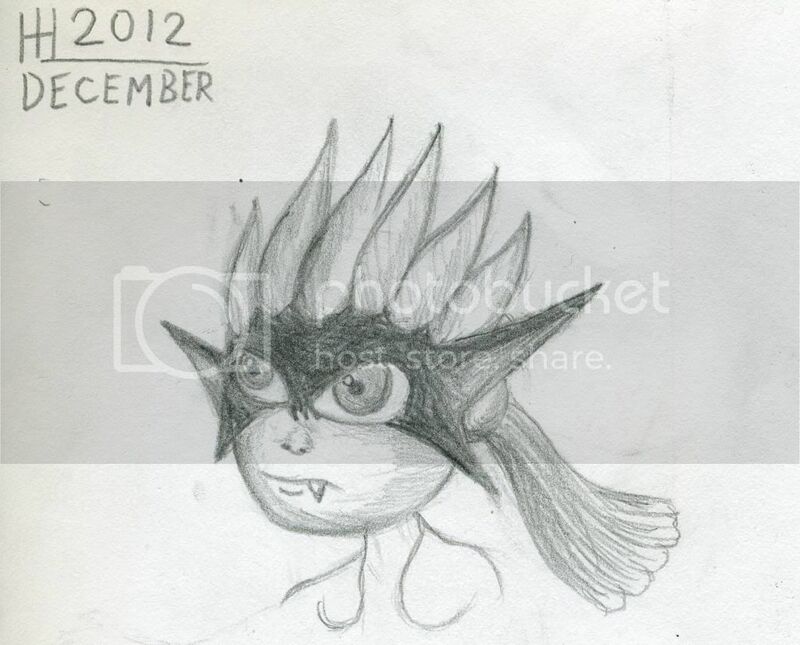 I will post the other Midna drawing from the Miiverse onto here possibly later seeing as how it is a pain to post them up because I need to use a camera and then make sure they look tolerable and post them on Photobucket. So here are a few drawing/doodles for now. I am also curious, should I update the first page of this thread so all the drawings are on the first post? This one was the rough sketch and basic idea for the piece I did for the poster which is now a part of my avatar and signature. Not all too great looking but the point of this one was to get a general idea of how I should draw and develop the Midna's Shadow piece. Just a little sketch I did during my free time in school. I really like how this one turned out. And then there is this one which I did with pencil crayon literally just today and I am actually sad that it isn't finished and I probably wont finish it. Just posting this one cause I can. 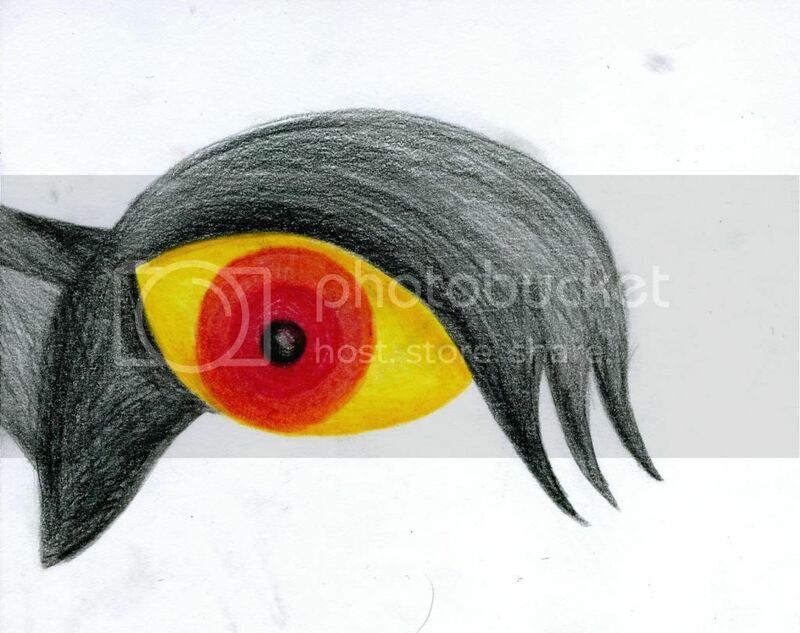 Once again for this one I didn't use pencil just pencil crayon. The first two were OK but I really liked the 3rd one. I would've liked to see a finished result of that. Wow really? Hmm. Interesting. I am sort of surprised by this but it just must be the way that I colored it that makes the third one a lot more appealing to the eye. I personally prefer the one with Midna without her fused shadow out of all those three. Now I might consider adding color to the rest of the third one now. Dang it FEZeldalord12345 you make me want to try and finish it even though I know I will screw up! Know what time it is? Time for me to update this thread with some more drawings. This time I will be posting some more Miiverse drawings of Midna and I kind of got a lot more since last time so I probably should update this thread. 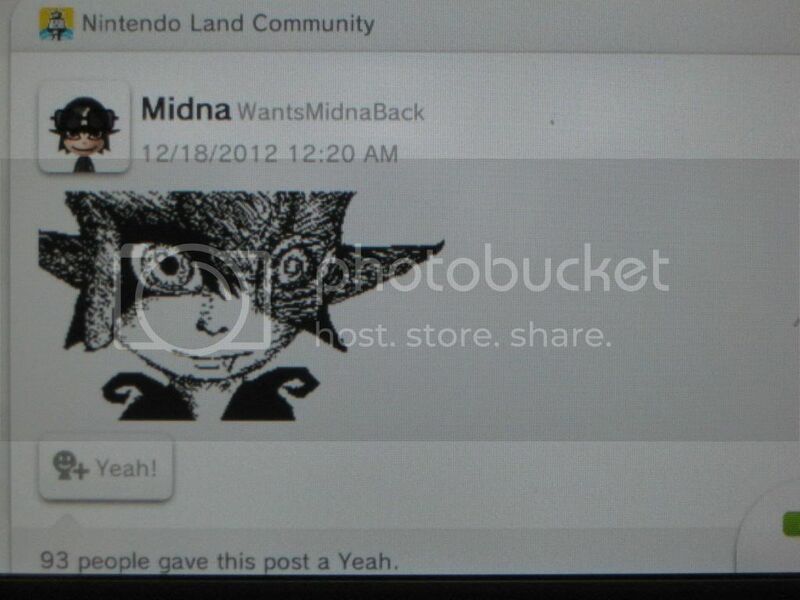 Heck, the only reason why I am updating this now is because I drew a drawing of Midna last night on Miiverse and I was absolutely SHOCKED with the results. 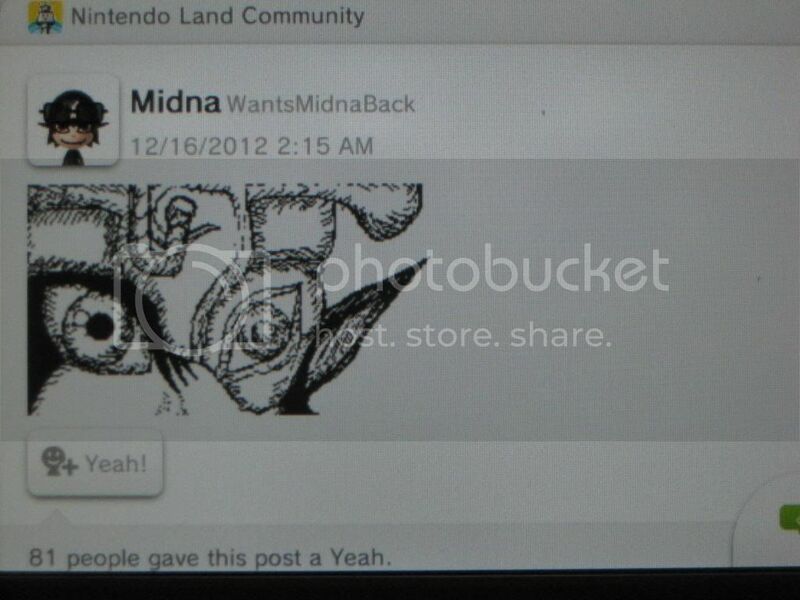 I must say that it is probably the best Miiverse drawing I have ever done. Also note that I took these all with a camera so if you want to see them in their full glory then check it out on the Miiverse and if you cant then wait until Miiverse comes out on 3DS and other devices. Well let me get on with it. Well here is the one I was talking about that I did last night. 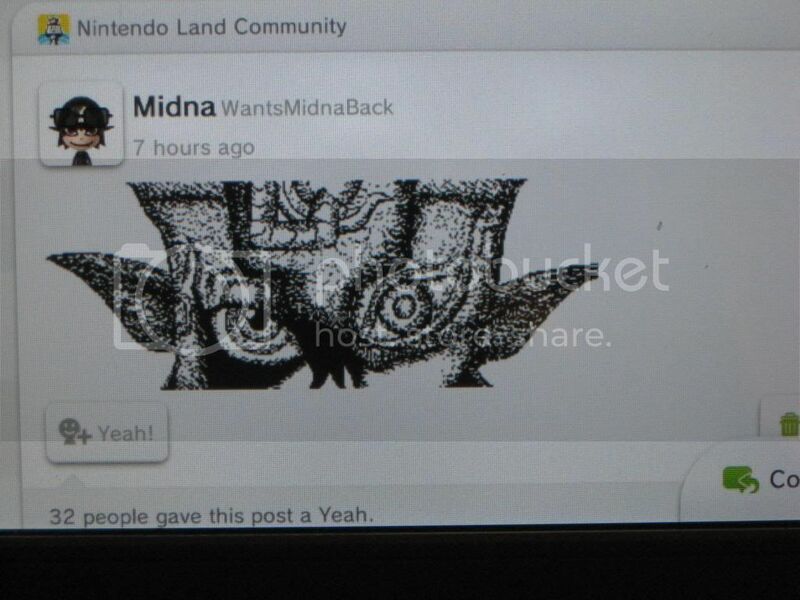 This was done for the Want Midna Back Miiverse account and I must say that this has to be the absolute and best Miiverse drawing that I have done yet. This one took an hour to an hour and a half from what I can recall. I just LOVE how this one came out. Okay now the rest from here and below are all from last year and the one above makes most of these look so boring and basic in terms of detail. I just love the one above. 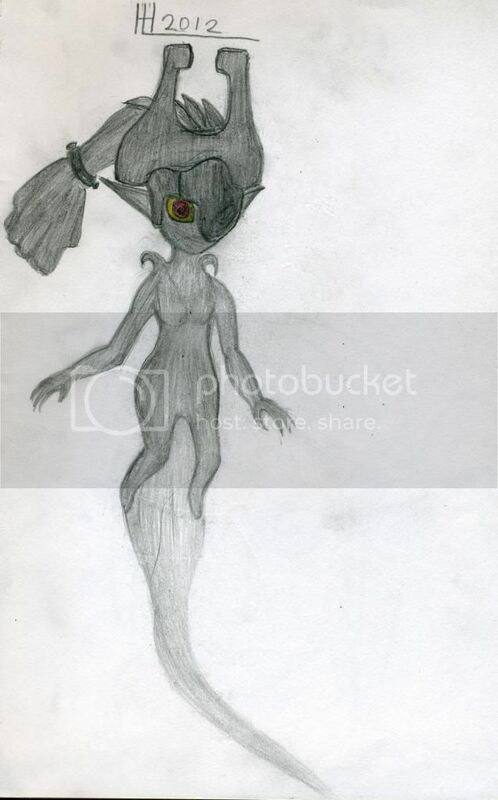 Anyways, this one is just another drawing of Midna, nothing to special except that her body is somewhat in there. Okay now that I look at it, this one isn't bad at all. Last one for now. This one actually looks really boring compared to the above two but it still looks pretty cool. A lot of people really adore Midna over at the Miiverse and it makes me really, really happy to see so many people drawing her including me on there.